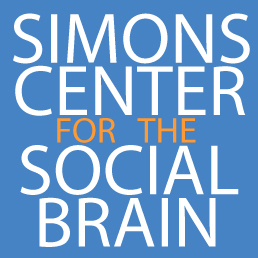 One goal of the Simons Center for the Social Brain is to build and strengthen the community of scientists and clinicians in the Boston area who contribute to advancing research on autism and the social brain. Our funding mechanisms are designed to encourage cooperation between investigators and across institutions and disciplines. Our public events feature a diverse range of speakers. The Simons Center itself is made up of Investigators, Fellows, and a small and dedicated Staff.